Not a boat…it’s a house. A fixer-upper house. Brits flooding to Croatia to buy up new homes might want to consider the latest launching on the housing market. 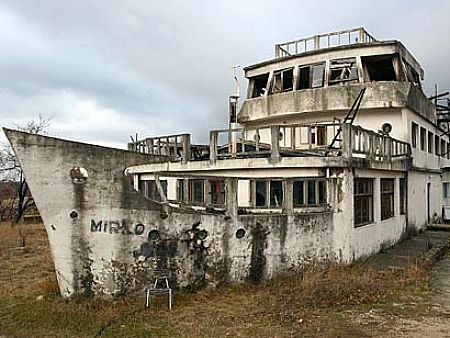 It’s not exactly shipshape inside, despite the ship shaped exterior, and the current owners admit standards have fallen since the good ship Mirko was built 25 years ago. 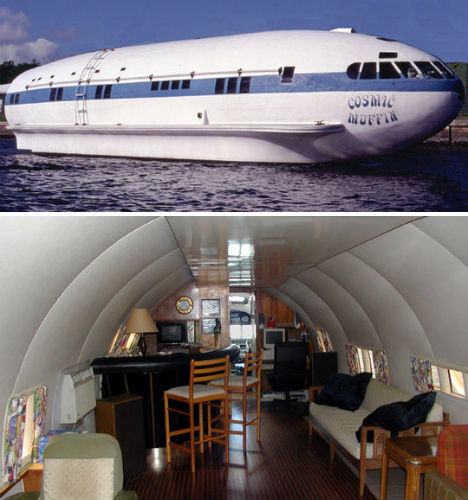 April 3, 2008 Posted by oldstersview | boat, houseboat	| Comments Off on Not a boat…it’s a house. A fixer-upper house.